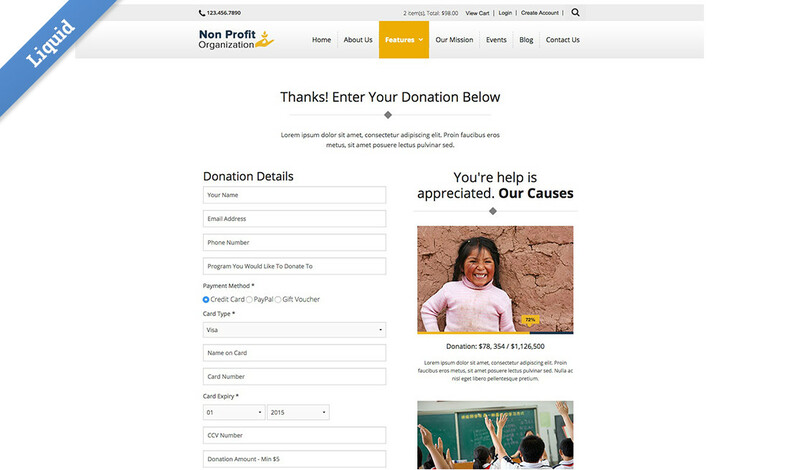 Our Non Profit Themed Business Catalyst template is liquid enabled and built on the foundation 5 framework. 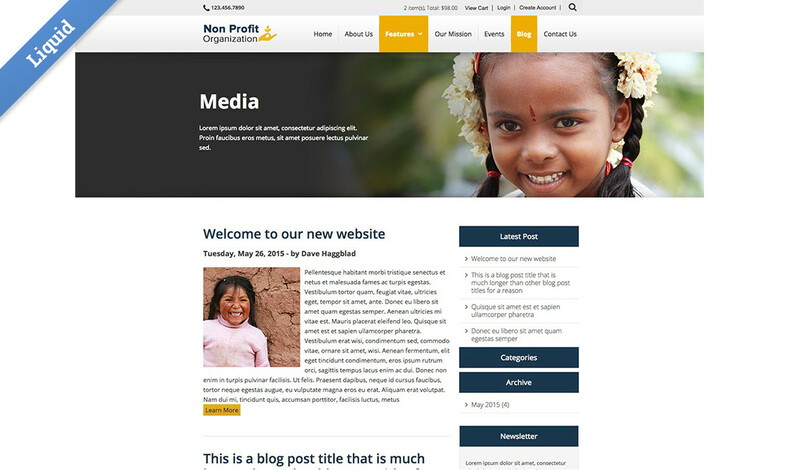 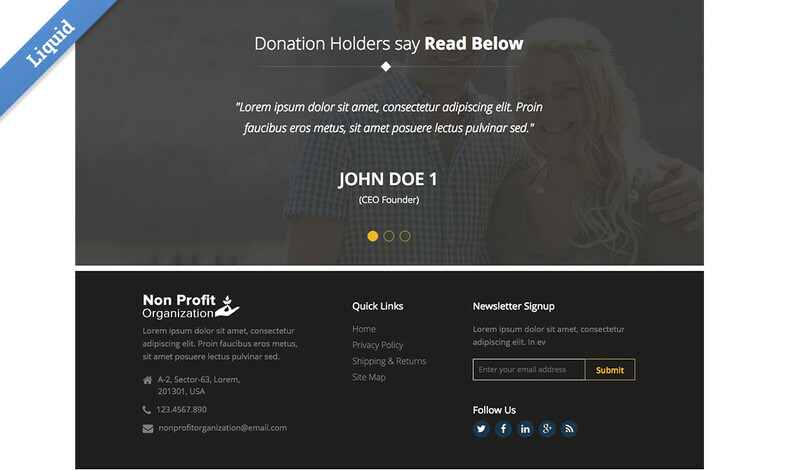 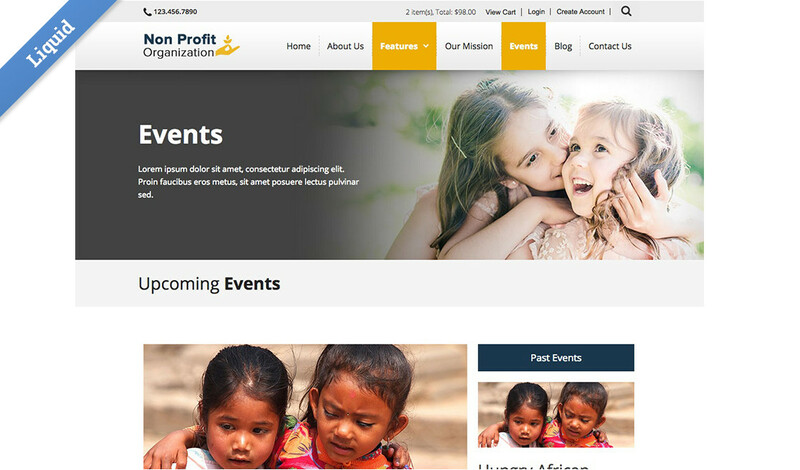 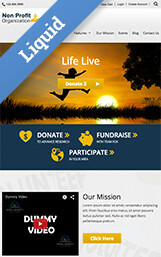 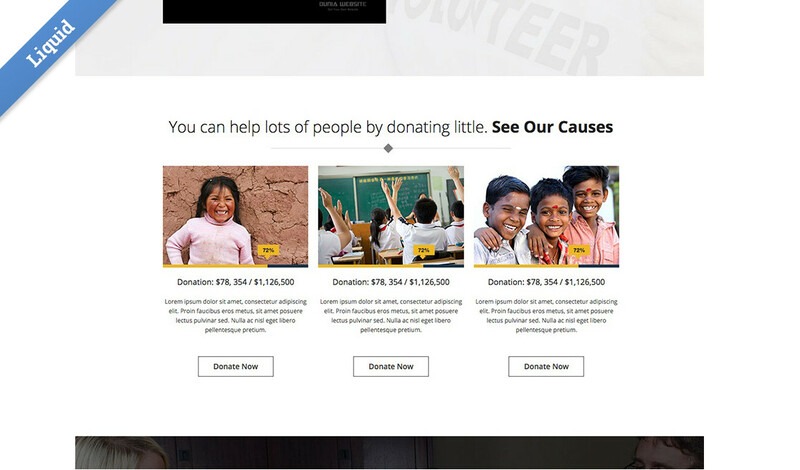 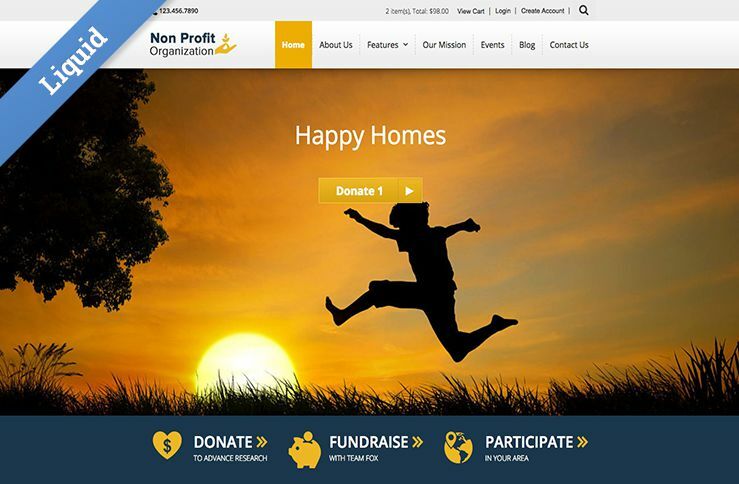 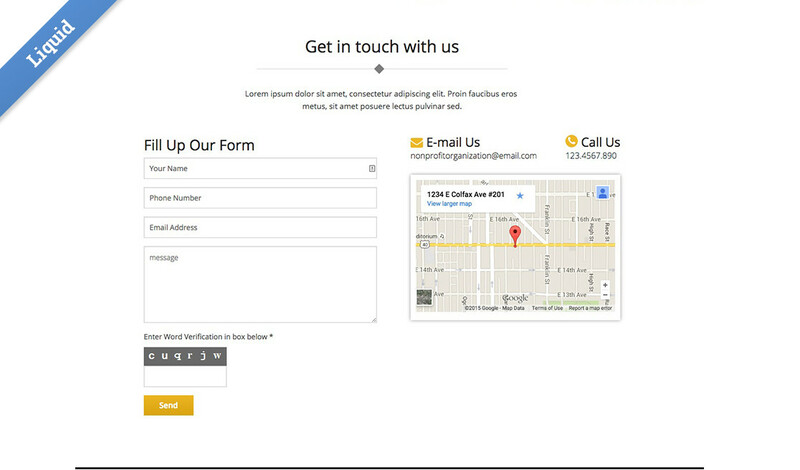 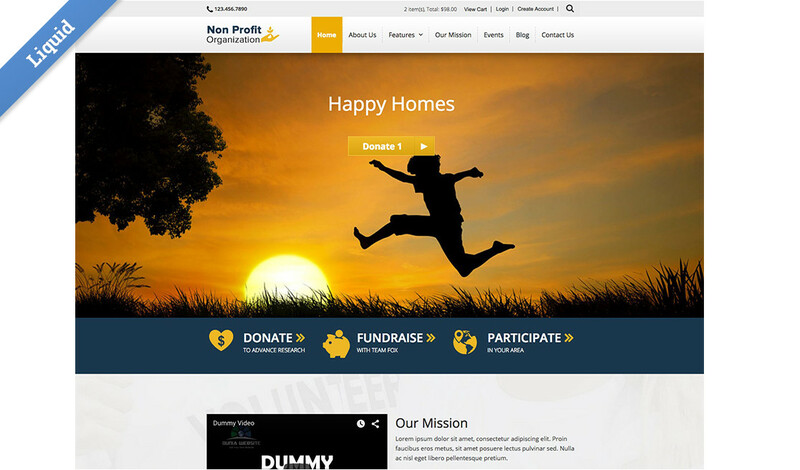 The template is designed to support a non profit organization, helping them promote their cause, obtain donations, and provide information about their organization and it’s members. 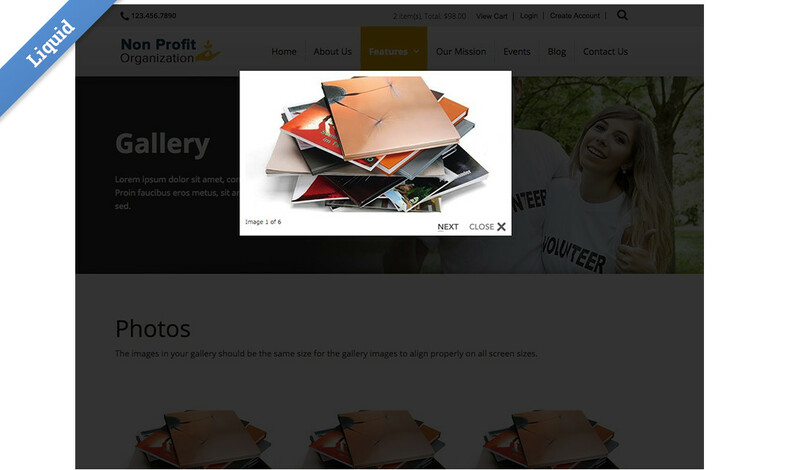 9 Photoshop files, fonts and stock images are included in the Resources folder. 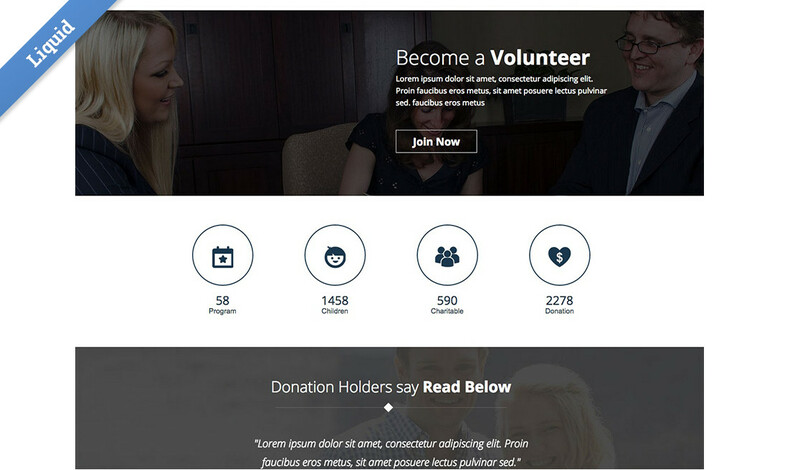 The hero, Causes the agency supports, staff/volunteers and testimonial sections are all web app driven, making it easy for you and your client to quickly add and update content.